The Pallet Lift Turntable is one of the most effective pieces of equipment a business can have when it comes to loading pallets up with stock. 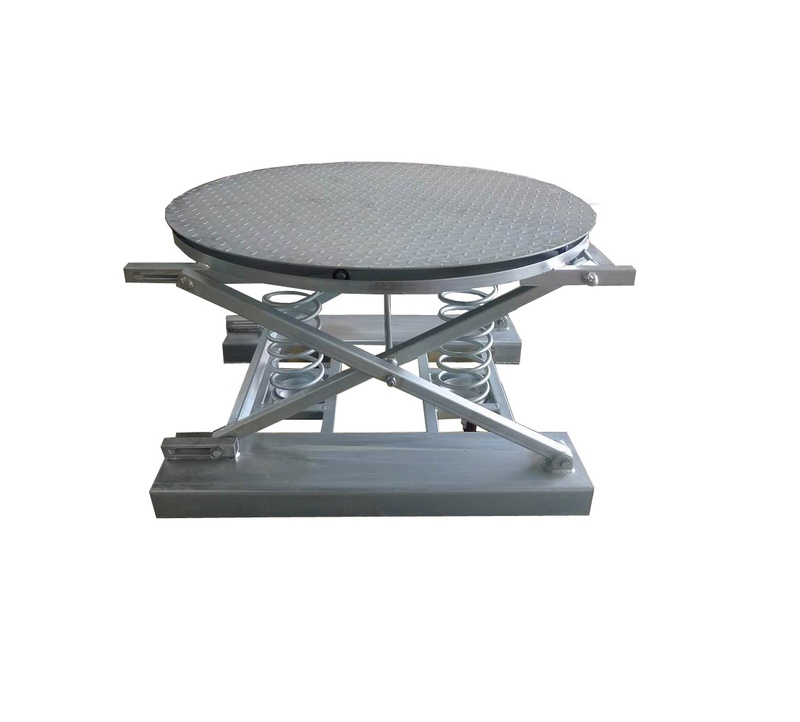 It is placed on the floor to improve the ease of loading a pallet. It enables items to be easily rotated and positioned, making it well-suited for workplaces where there may be limited room to manoeuvre. The pallet turntable can rotate loads of up to 2000kg providing a perfect solution for environments such as factories and hygienic areas, mezzanine floors, and areas where a forklift cannot be used.